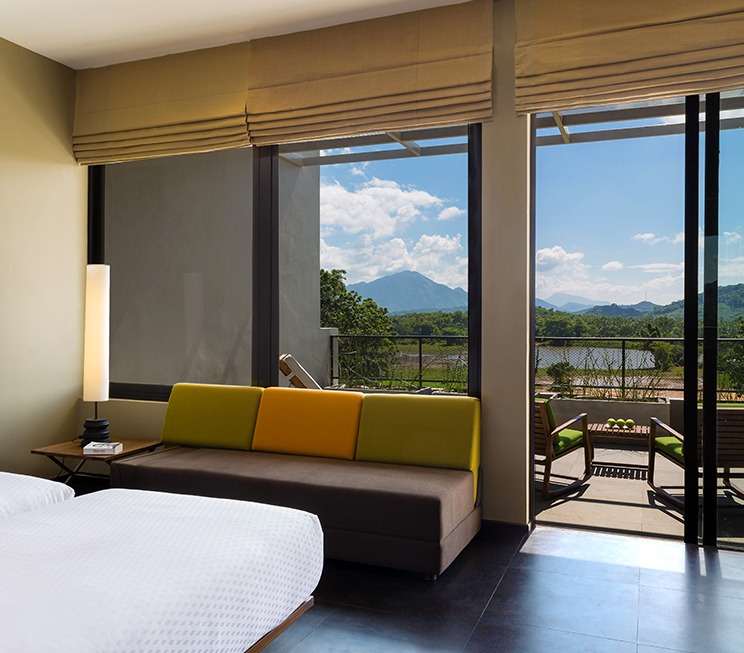 A contemporary masterpiece, Jetwing Lake adorns itself with all the luxuries of a modern hotel in Dambulla. 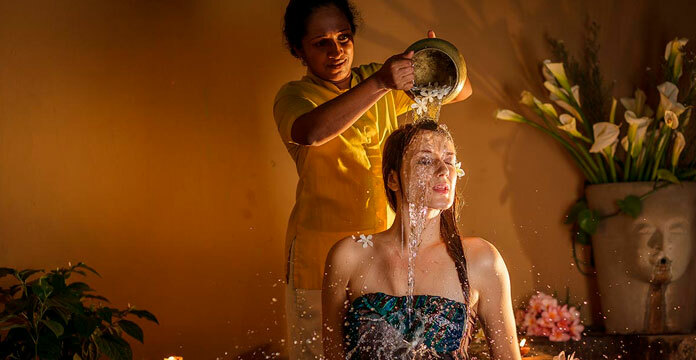 A sense of rich Sri Lankan heritage coupled with the magnificence of our natural surroundings envelops you in 94 sophisticated rooms, all of which are wheelchair-accessible. 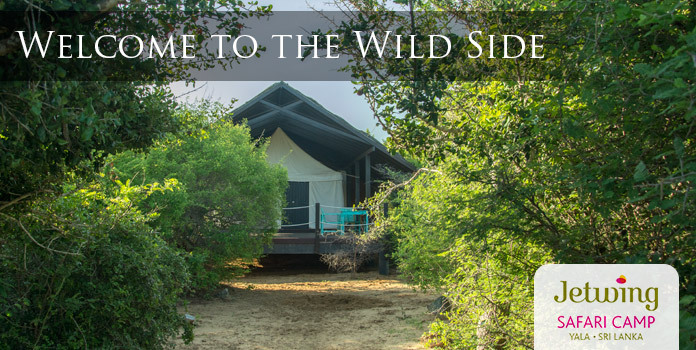 As an added pleasure of our hospitality, each room also features a private balcony from which you can gaze out into the secluded dry zone forest that we call home. Of the three variants of rooms available at Jetwing Lake, our Deluxe Rooms are the most intimate, yet generously spacious at the same time. Dressed in earthen tones that seamlessly blend into our exterior environment, each of the 78 Deluxe Rooms on our premises feature a modern minimalist ambience inspired by the tropical aesthetic of our island home. 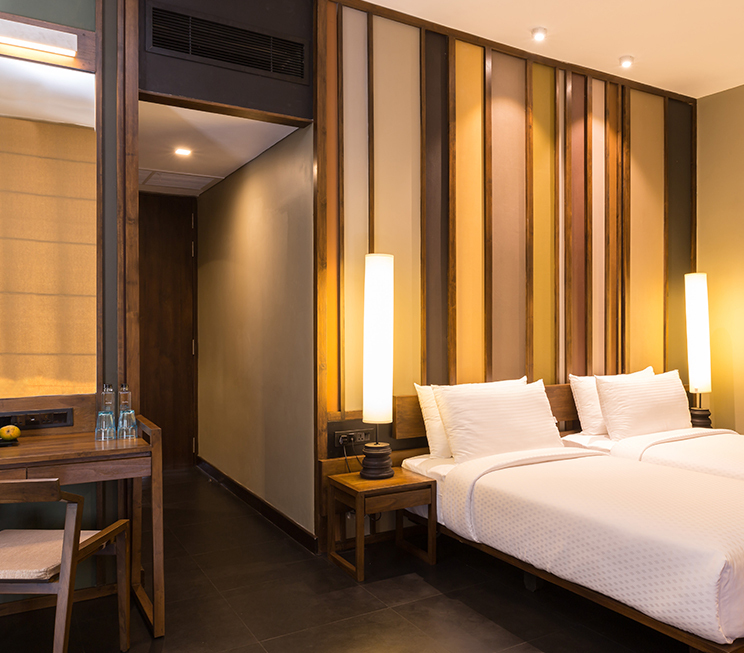 The same décor extends to our larger Super Deluxe Room, which shares the inclusion of contemporary amenities including free Wi-Fi to stay connected, a mini-bar to indulge in refreshments, a television with satellite channels to keep you entertained, and more. And for the ultimate in luxury, our four exclusive Suites at Jetwing Lake encapsulate all these pleasures in an even larger setting for your absolute comfort in our historic hinterlands. 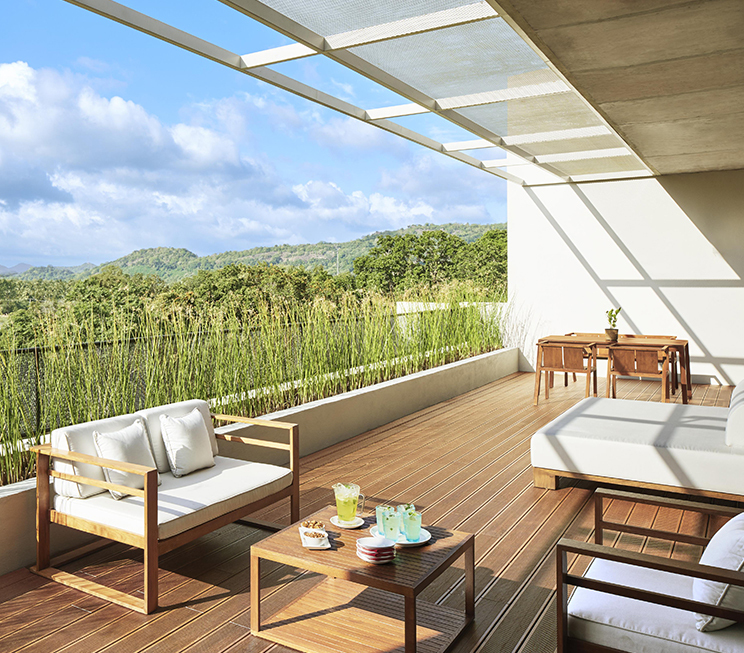 In addition to the private balconies, all rooms at Jetwing Lake also include relaxing features that allow you to unwind in the serenity of our verdant environs. From the plush bath tubs to soak in after a long day out in the Cultural Triangle, or the comfortable seating areas near the floor-to-ceiling windows, our historic home of Sri Lankan hospitality looks forward to welcoming you into our family with signature luxuries that will make your stay a memorable one.